"Audie and Jenny have created a real oasis here. The cabins are excellent, very comfortable, nicely appointed with upscale features." "Planning a first trip to Alaska was kind of like setting up a series of blind dates. 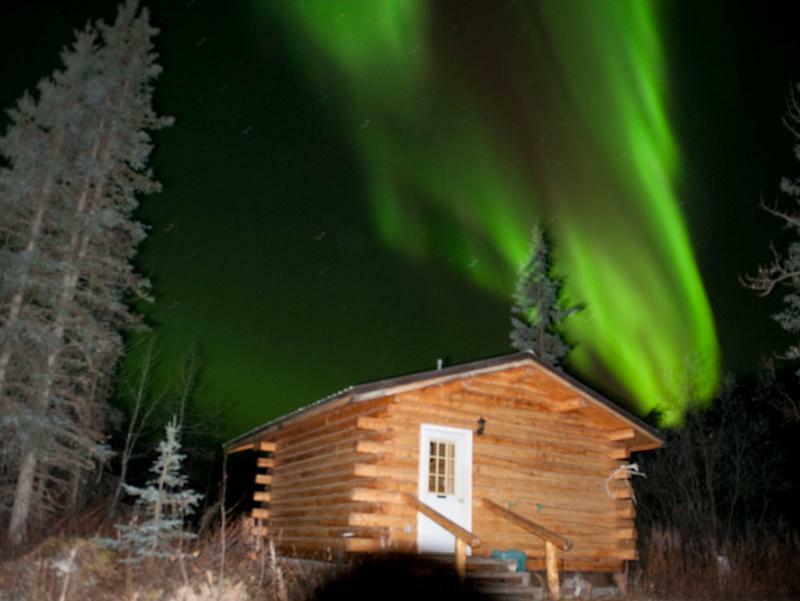 It turns out Denali Highway Cabins was a perfect 10."